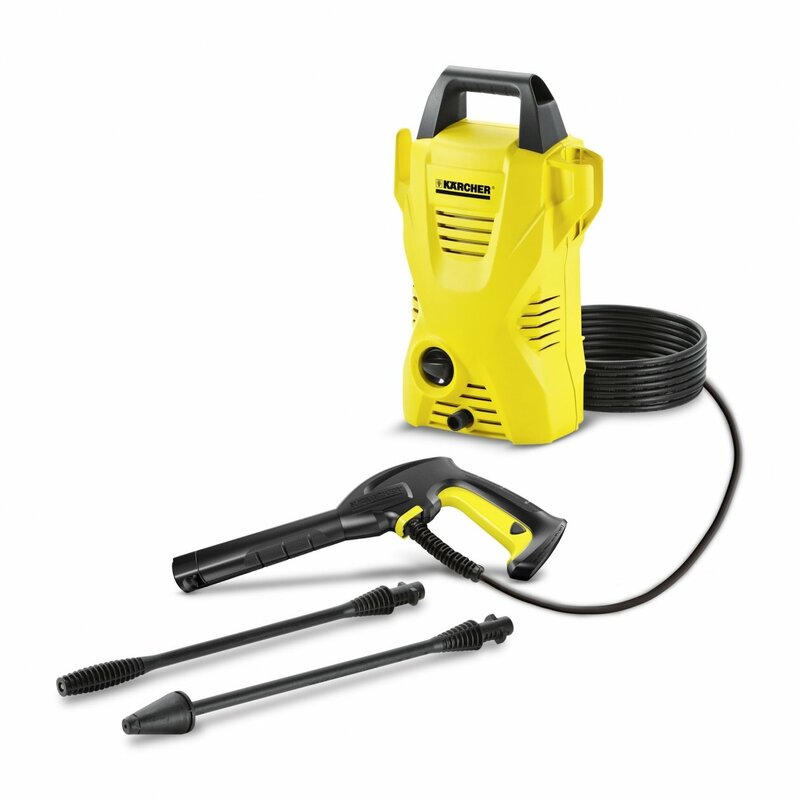 The Karcher K2 Compact is the latest addition to electric pressure washer series & is a powerful electric powered pressure washer. The product is small, lightweight all-rounder for occasional use for light soiling. Suitable, e.g. for cleaning cars, garden furniture or patios.